To reproduce the cinema sound on a professional level in bigger rooms and without compromises, to give you all the dynamics and emotions special LCR (left–centre–right) acoustical systems are made – Pro Home Theater (Pro HT). 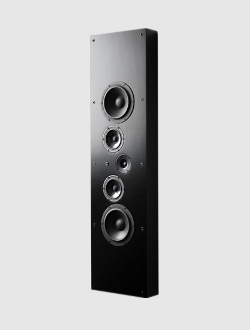 This involves Pro HT Monitor – a classic monitor-style loudspeaker and a specially designed wall speaker Pro HT. 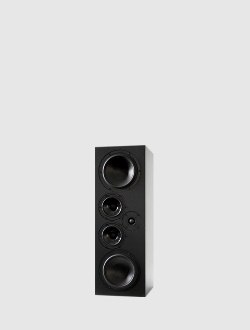 A high sensitivity, power of a professional speaker and the sound of a High-End system makes them different from all other Home Cinema loudspeakers. There are different possibilities for installation. Pro HT Monitor can be used with special stands for front and centre loudspeakers. Pro HT can easily be installed in-wall or on-wall because of its small depth.